Czech Republic will be taking an online appraoch to spreading awareness for the Worldwide Lyme Disease Protest. 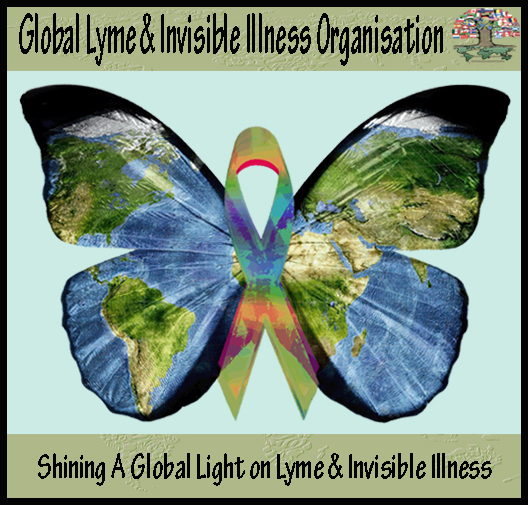 So many people with Lyme Disease are so ill but still trying to make a difference so the coordinators of the WWLDAP came up with some ideas to help Lyme Patients be able to participate from home. Here are some ideas for Lyme Awareness activism that can be done from home.